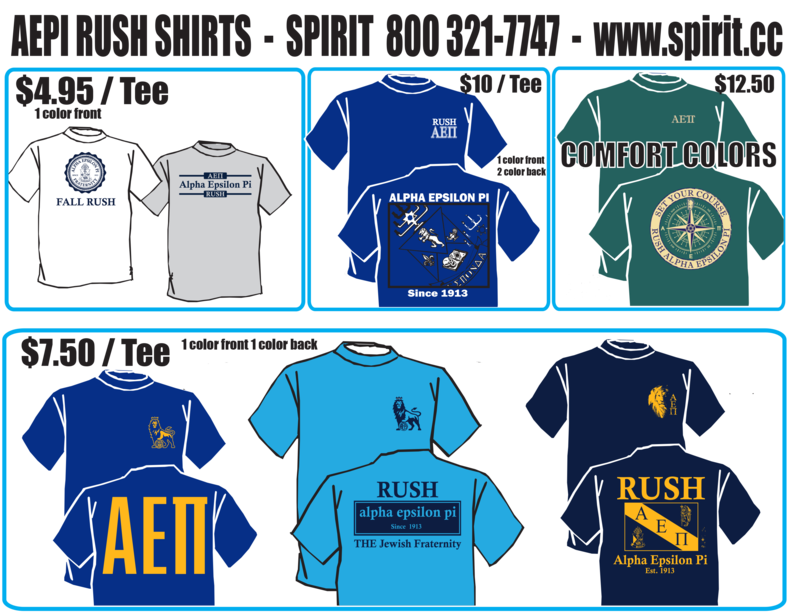 Rush t-shirts will be available for purchase at Convention: no tax, no shipping, no setup charge. Come prepared to take advantage of this great deal as there are only 750 total shirts available. First come, first served basis. If you order more than six, the t-shirts are $4.95/shirt for one color front. If you order more than six, the t-shirts are $7.50/shirt for one color front and one color back. T-shirts with one color front and two color back are $10/shirt.